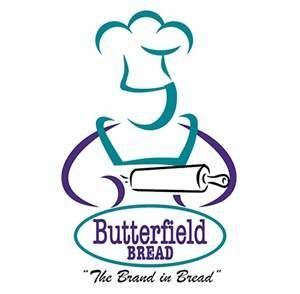 Butterfields main aim is to brand good quality bread, confectionery and meals with our bakery models. After successful piloting, Butterfield started Franchising in 1997. Winner FASA `Newcomer Franchisor` – `Leading Developer of Emerging Entrepreneurs` for 2001, 2003 and 2004, Winner FASA `Franchisor of the Year`. A comprehensive 2 weeks practical & theoretical training course has been designed to ensure the successful operation of a Butterfield Bakery, along with ongoing support.